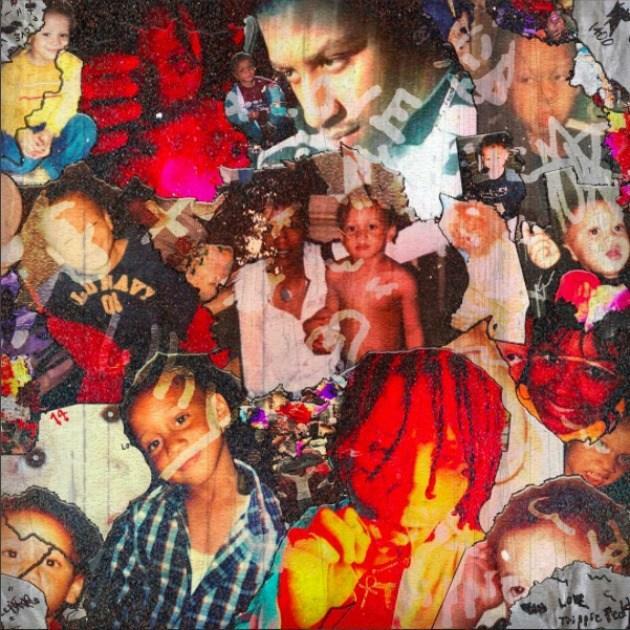 Home>New Mixtapes>Trippie Redd Mixtapes> Trippie Redd Drops Off The Sequel To "A Love Letter To You"
Trippie Redd is one of the fastest-rising names in the rap game. Having massed over millions views on his soundcloud page and already working with the likes of D.R.A.M., Lil Wayne, and fellow internet sensation XXXTentacion, the 18-year old Ohio crooner has built an insanely strong following & buzz for himself in short a little time, becoming one of the “next up” in the soundcloud rap era. Last month, Trippie announced on Instagram that the sequel to this year’s A Love letter To You tape would be dropping on October 6th, the same day as fellow soundcloud rapper Lil Pump’s debut album Lil pump Tape, and thankfully he’s staying true to his word. At the stroke of midnight, A Love Letter To You 2 was made available on iTunes & all streaming platforms. Laced with 14 tracks in total, the follow up to May’s breakout tape, A Love Letter To You, features guest appearances from Uno The Activists, Khalil, Bali Baby, Sydnee With A C, Chris King, and more. Meanwhile production is handled by the likes of Goose the Guru, Paris The Producer, and others. Suggest you roll up and take a listen to the new vibes from Trippie Redd right now. Let us know what record you're feeling the most in the comments. 6. "Back Of My Mind"
13. "I Know How To Self Destruct"
Stream Lil Pump's Debut Project "Lil Pump Tape"
Stream Belly's New Album "Mumble Rap"
MIXTAPES Trippie Redd Drops Off The Sequel To "A Love Letter To You"